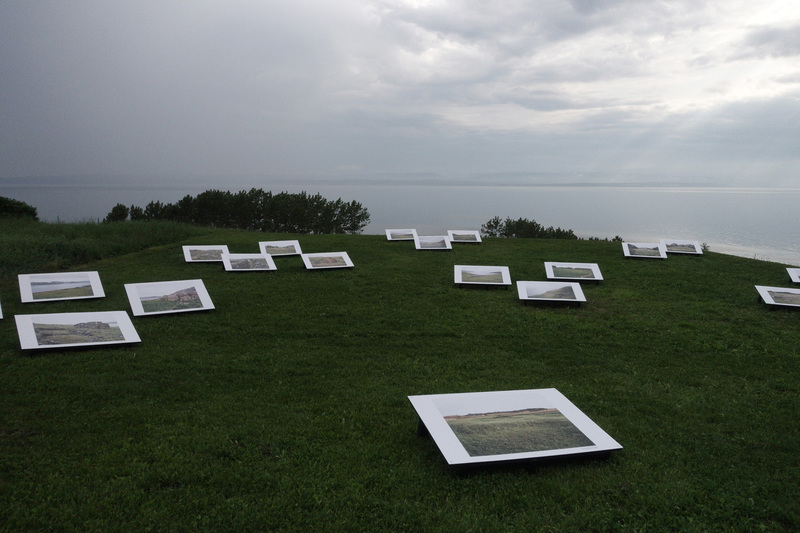 This past summer I had the privilege of exhibiting my work Sagalands at Forillon National Park as part of the Recontres internationales de la photographie en Gaspesie. 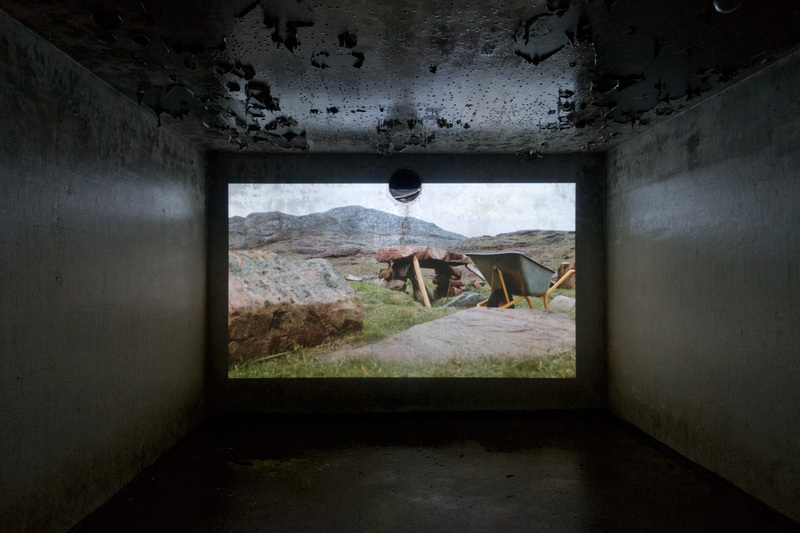 The exhibition featured an outdoor photography installation at la Grande Grave and a video installation in an WWII bunker at Fort Peninsule. You can hear more about these projects and the exhibition in an interview with Radio Canada International on their program Eye on the Arctic. 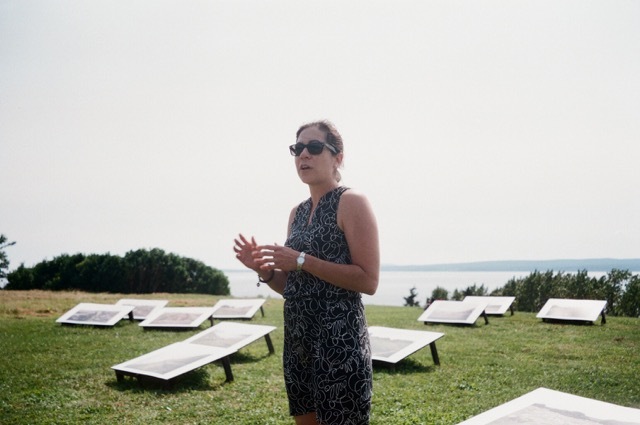 Artist presentation during the Rencontres internationales de la photographie a Gaspésie. Photo by Corinna Mehl.